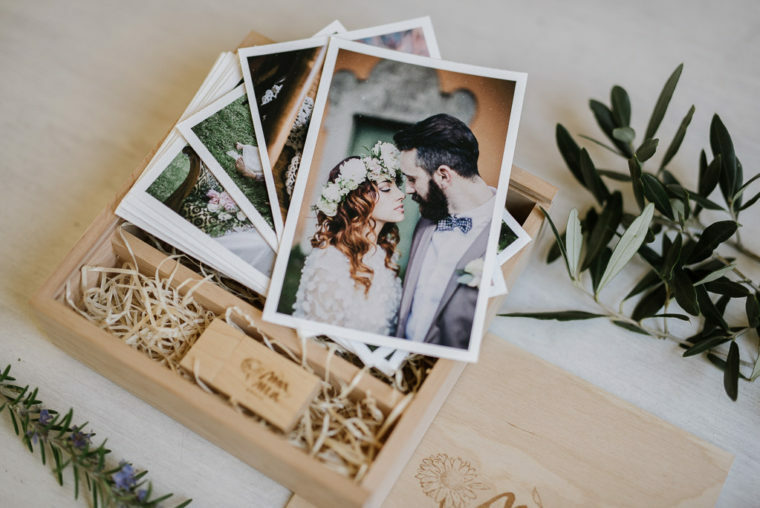 We are always looking for new products and the latest news in regards to wedding packaging is the beautiful Wedding Box. 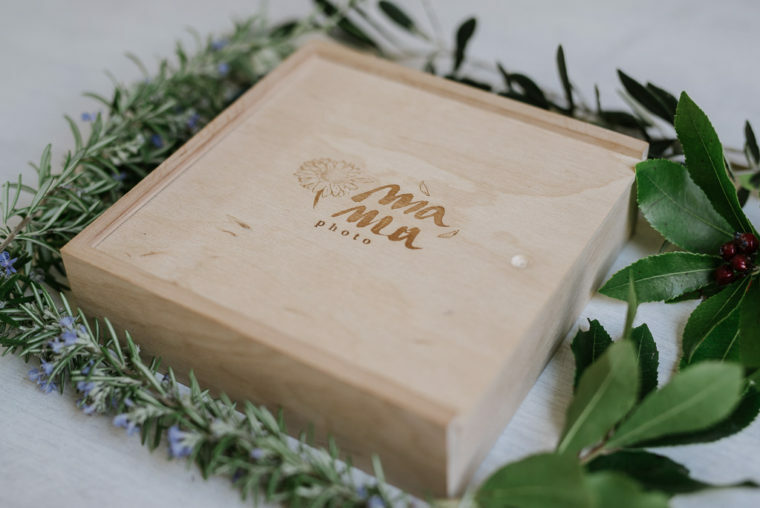 We are delighted to present you our new wooden box created to deliver our final product to our clients. 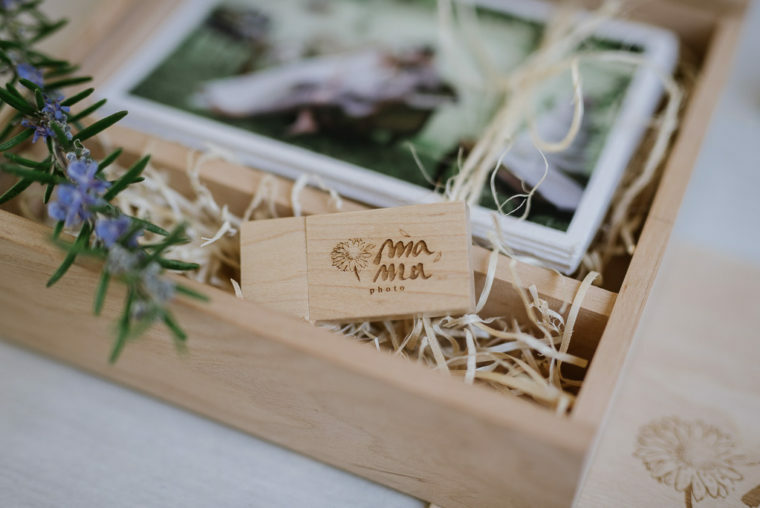 Our packaging is now enriched by an handmade precious case that will hold your most treasurable memories for years to come. 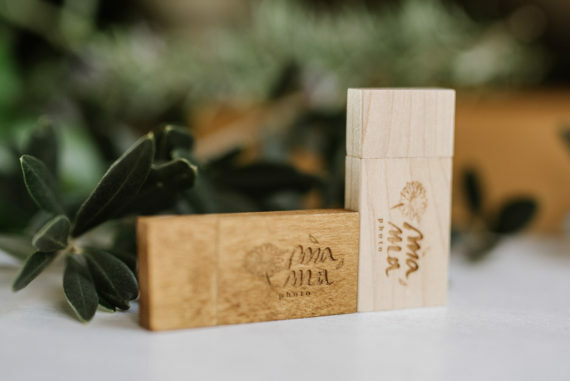 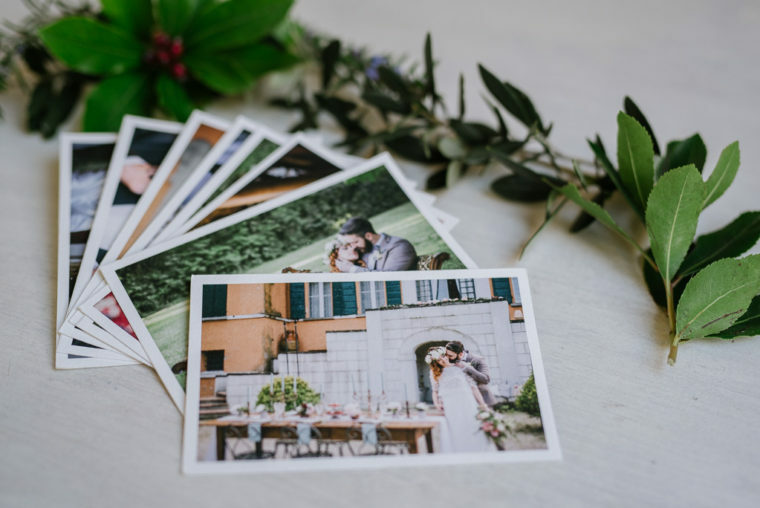 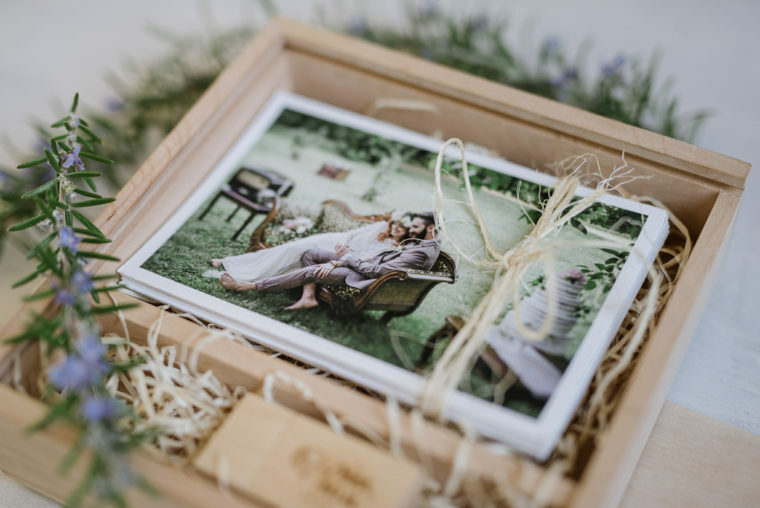 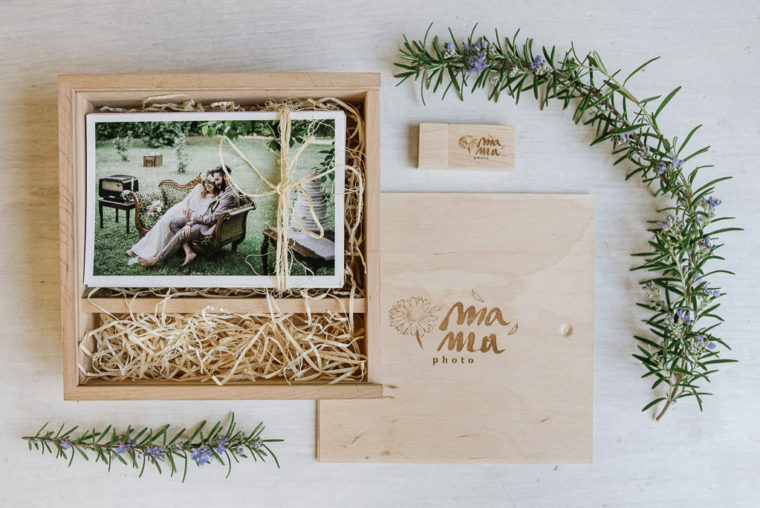 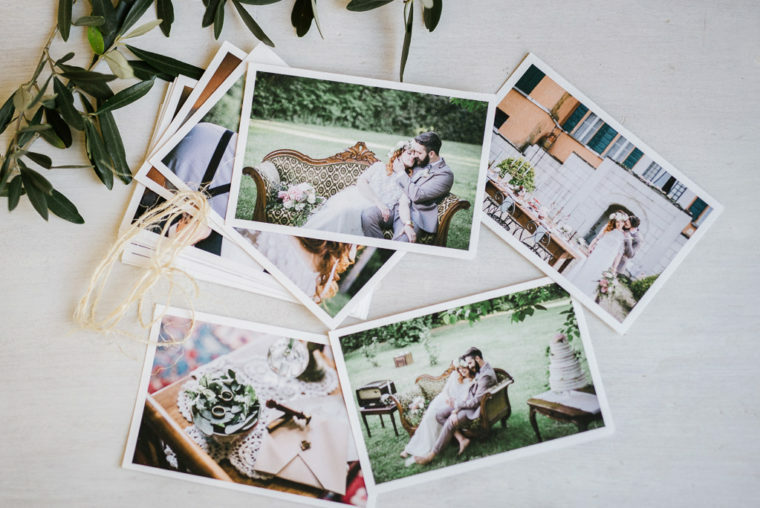 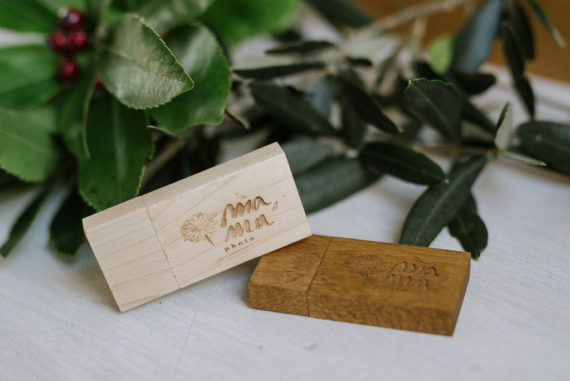 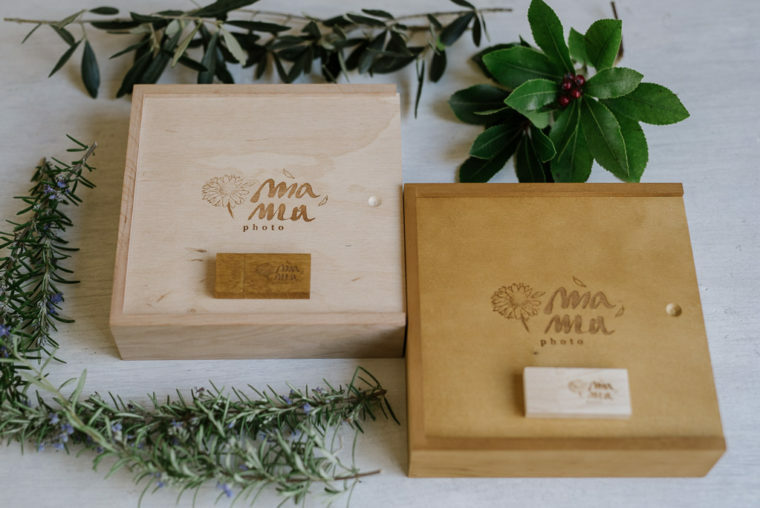 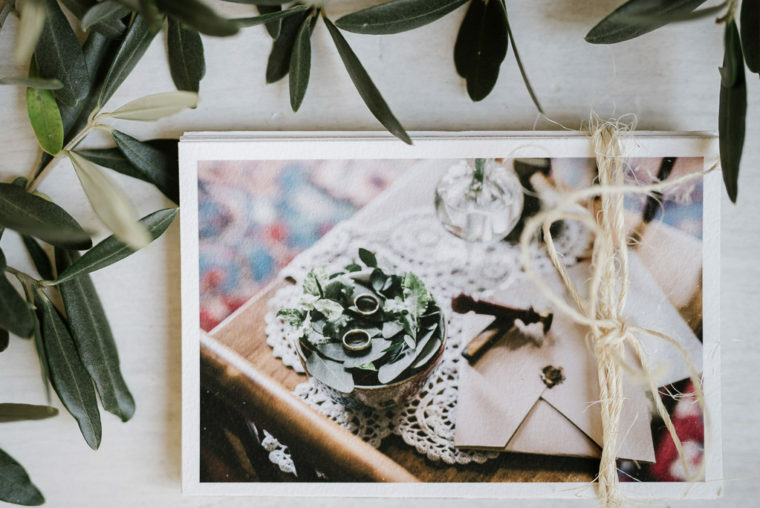 The wedding box contains your wooden usb stick with all the images we shot and a printed selection of the best moments, printed in high quality on the best fine-art paper.